BTRC has announced that the studio version of “Like It”, the Belarusian entry for Eurovision 2019 will be released on March 26. The studio version of “Like it” by ZENA will be released tomorrow. The Belarusian national broadcaster confirmed the release of the nation’s entry online and on streaming platforms this evening, as focus shifts to preparing for the contest in Tel Aviv, Israel. It is not known if any changes have been made to the Belarusian entry ahead of its reveal. The song was the second to last entry this year to be selected by a televised selection, leaving just a handful of days to make any changes before the submission deadline. 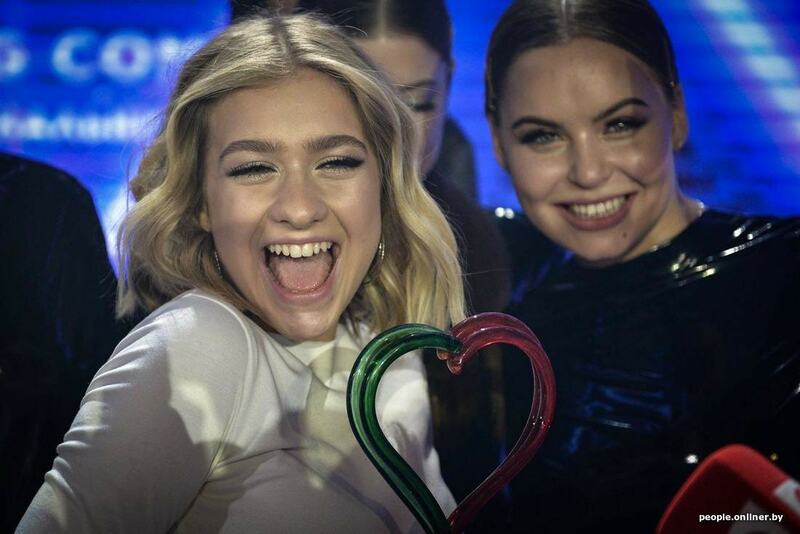 ZENA won the Belarusian national selection with the song “Like It”, she scored a total of 69 out of a maximum 70 points from the jury. The winner of the selection was entirely determined by jury voting with BTRC opting to drop the public televote. Belarus debuted in the Eurovision Song Contest in 2004 and has made it to the final on five occasions. Belarus’ best result in the contest came in 2007 when Dmitry Koldun finished 6th in the final with a total of 145 points. In total Belarus has qualified for the Eurovision final five times in fifteen attempts.